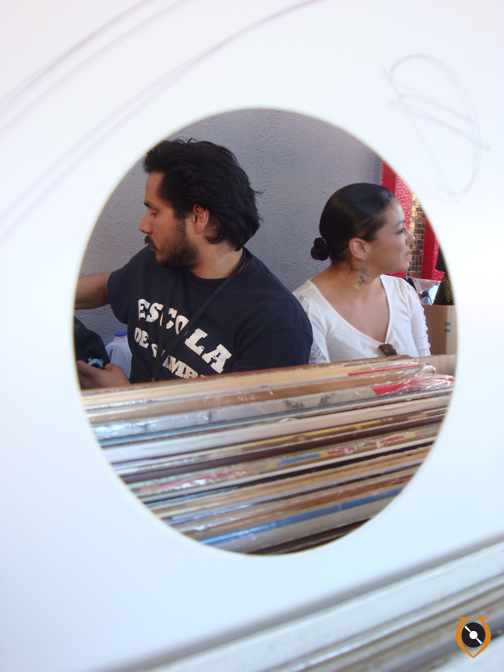 Dj Fresko (listen recovery), Ya’ll know this face, Angelino from the heart, California norteño by birth & Andi aka Dj Lucha (NY), Lucha is a nomad / gitana (gypsy) / traveler dj. 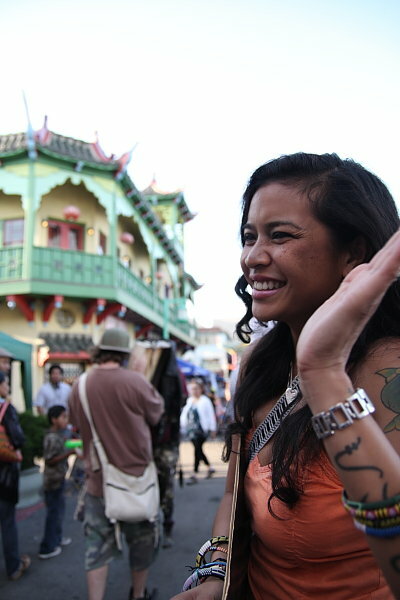 She just settle into Long Beach CA, coming from a long trip in South America (Peru & Argentina), born and raise in the Bronx NY. 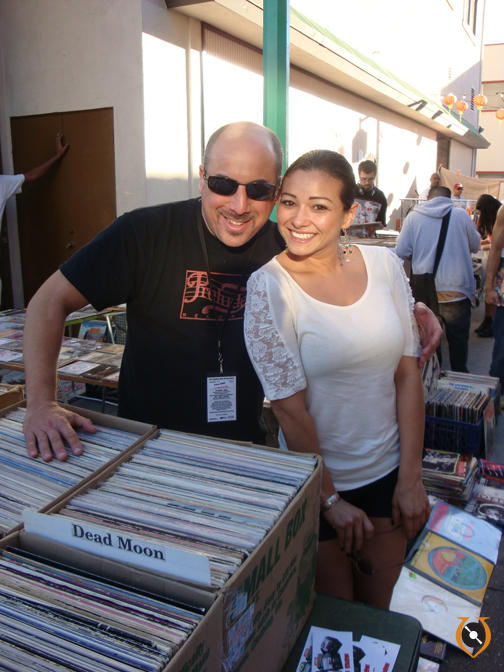 Steve Kader (listen recovery), Steve is one of the most passionate latin record collectors I’ve ever known, from his knowledge in Funk and Soul to his eagerness to find the perfect quality record for the collection, traveling wide all throughout South America & Gia Revelli (listen recovery’s Renz & Rich Spirit sister), She’ll have a booth at the next BSM #13 assisting about the laws of legal cannabis in California. 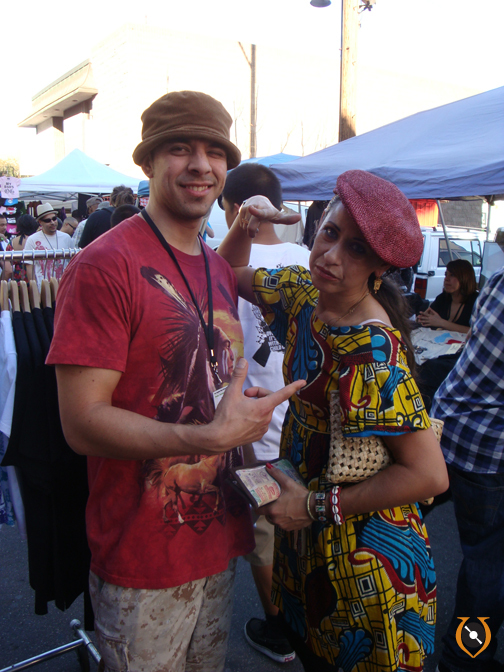 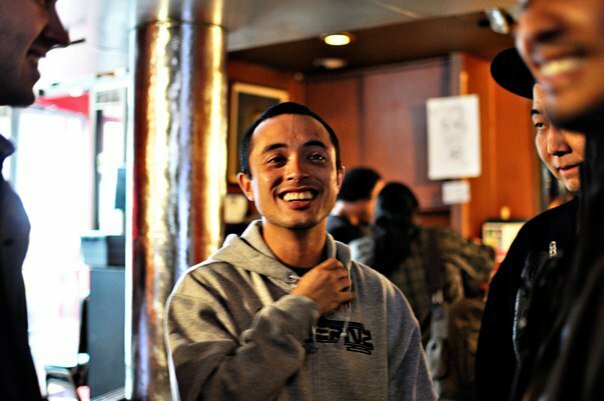 HahkTu (Calafia Zulu / WarPaint) check out HAHK’s page / site. 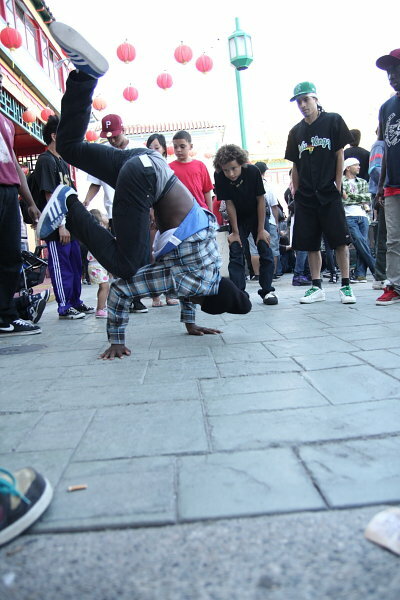 The kid is talented! 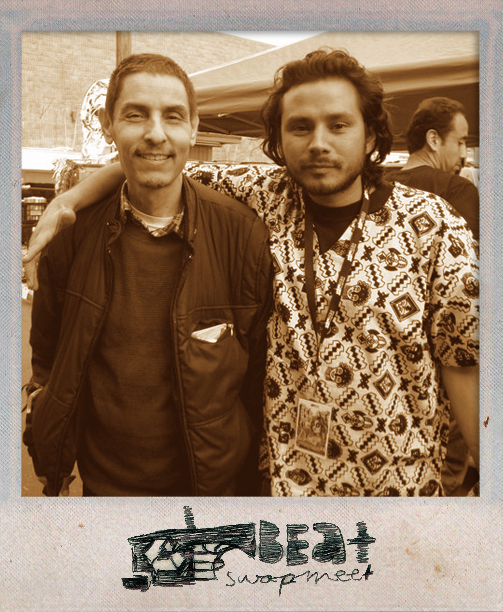 Rhettmatic (Beat Junkies), Rhett got a Barabas record from us; rare funk from Spain press in Perù. 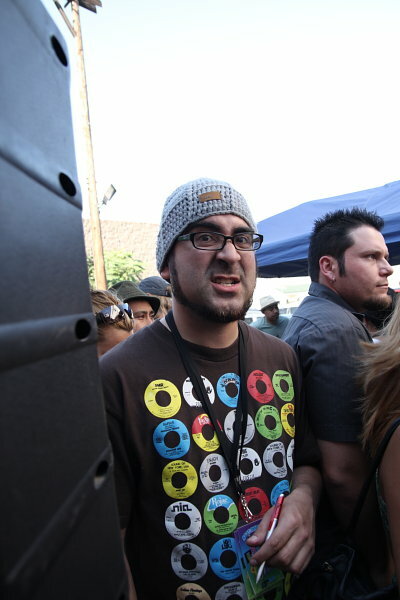 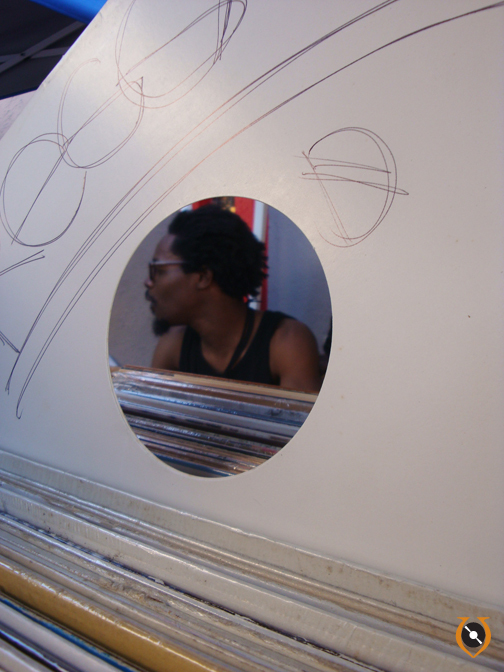 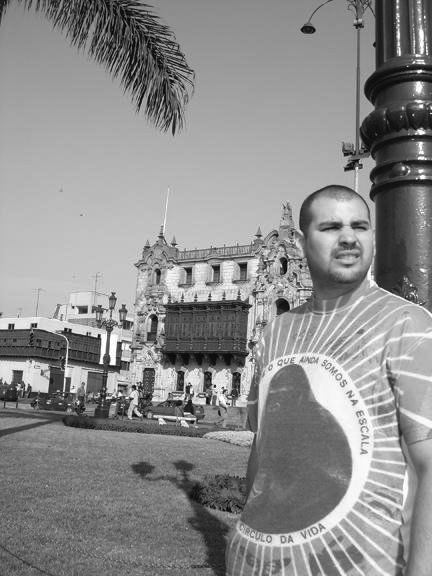 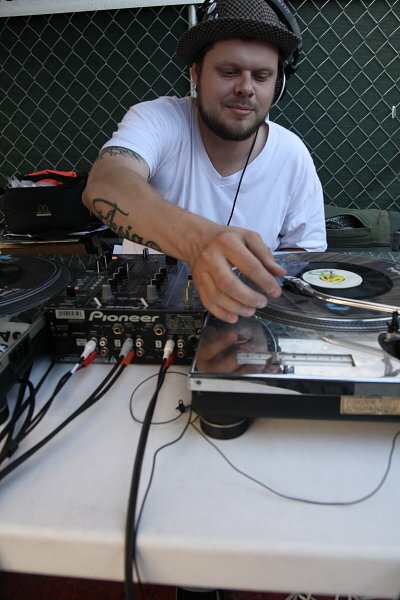 Lets see if he makes a “retarted” beat, as Dj Babu did with one of our picks from the crates. 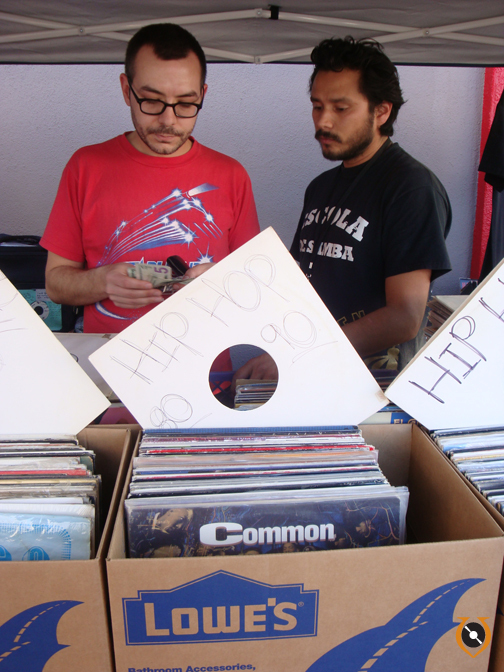 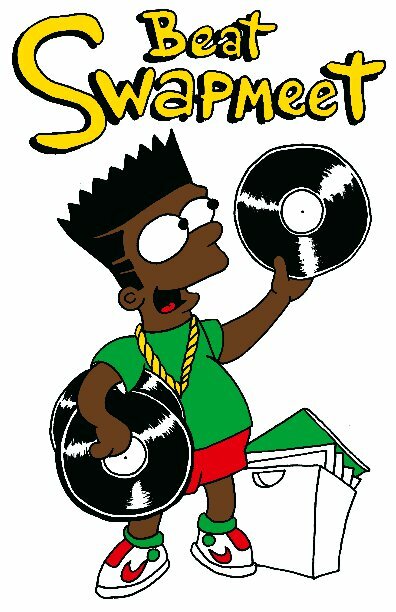 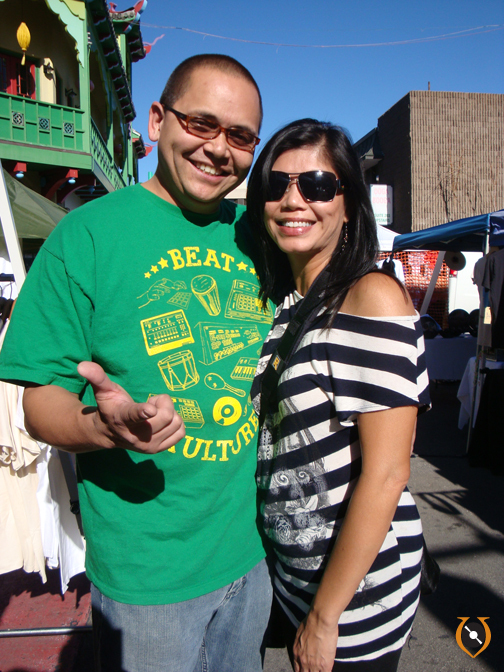 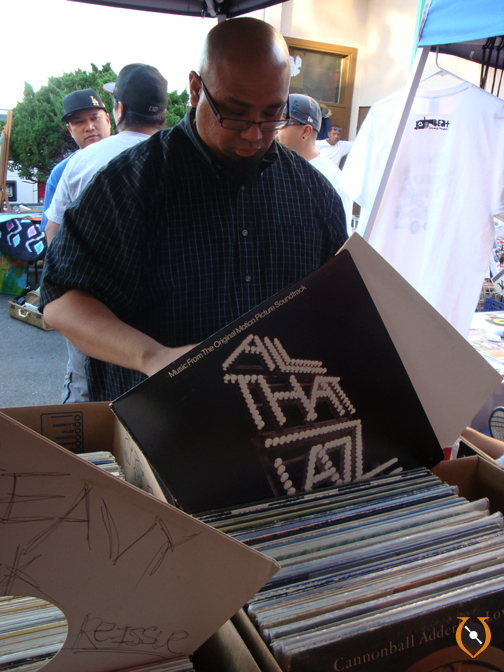 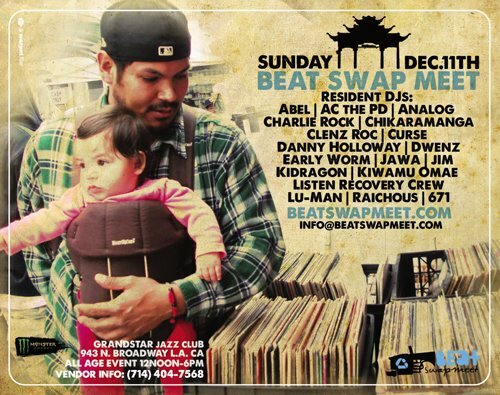 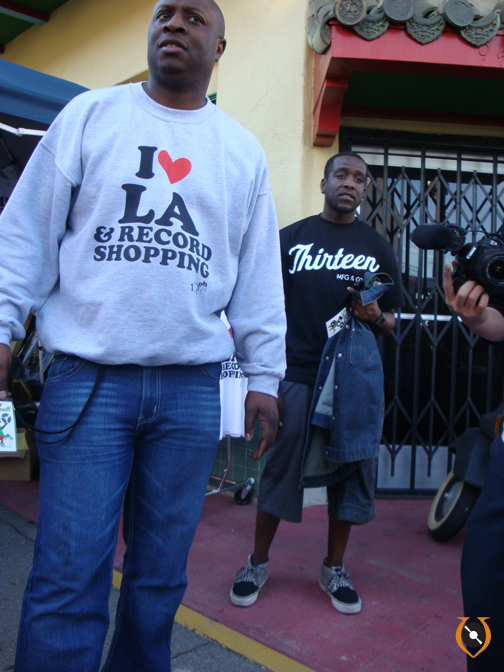 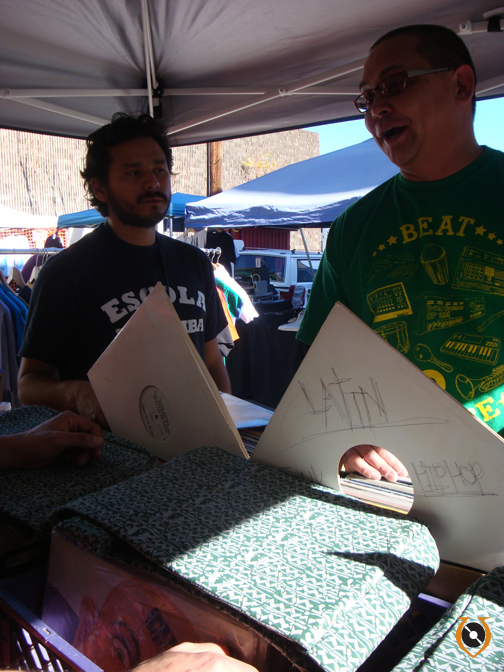 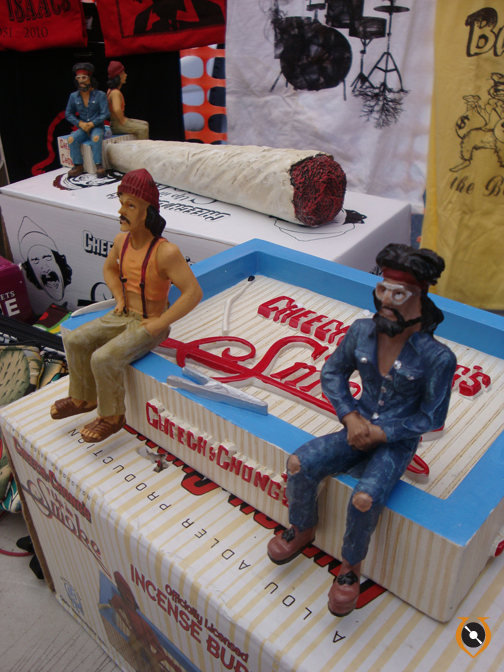 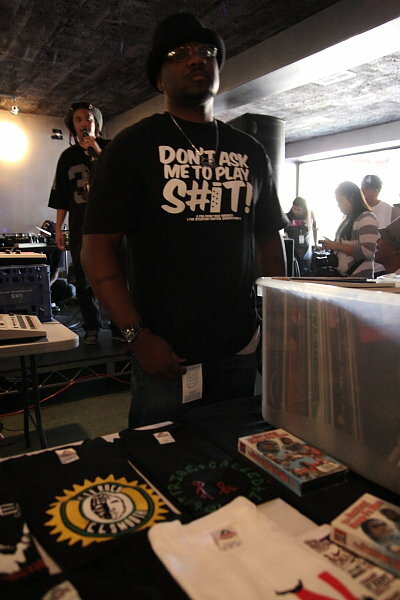 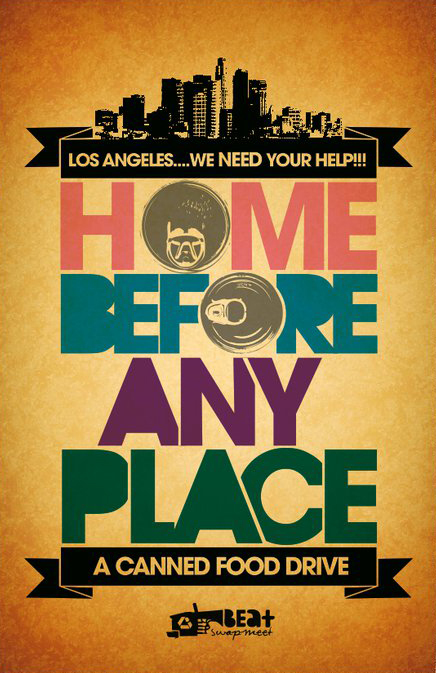 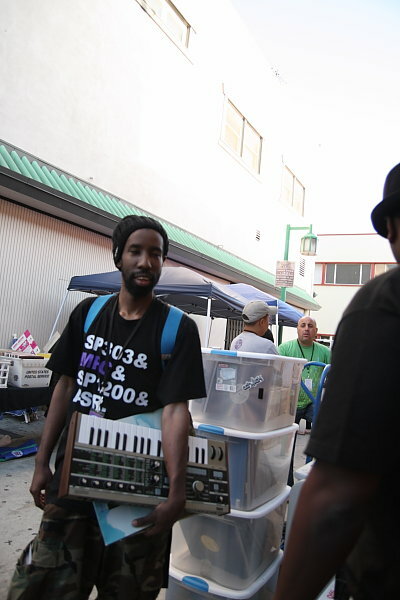 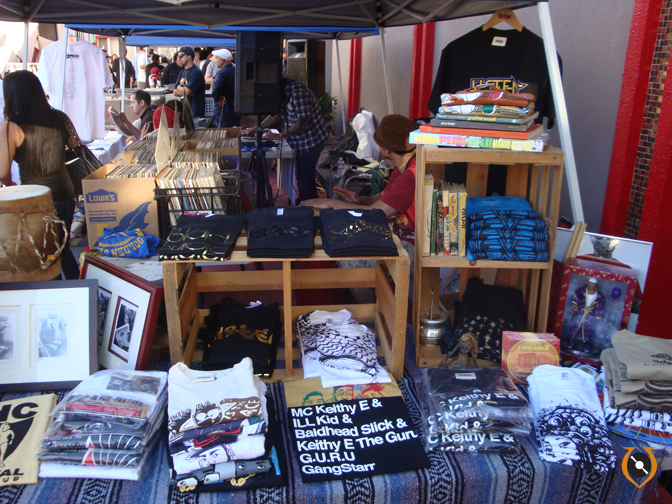 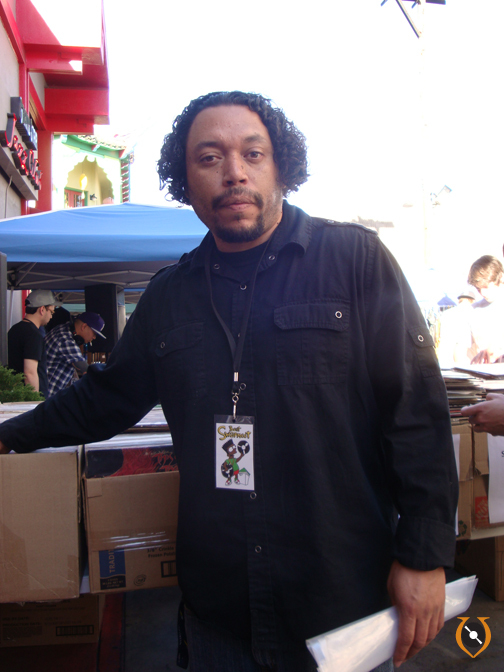 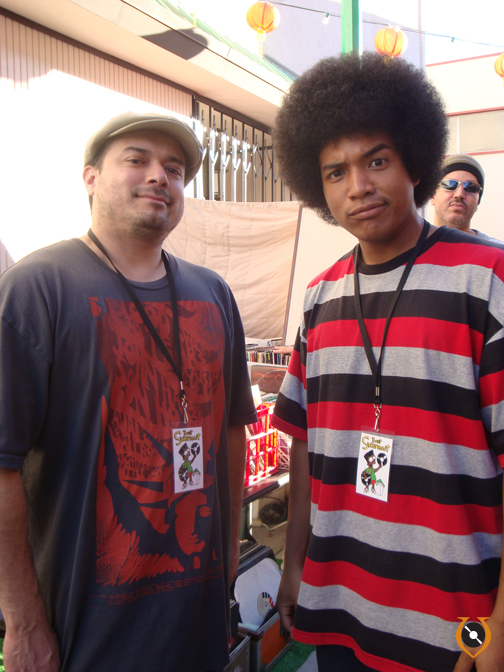 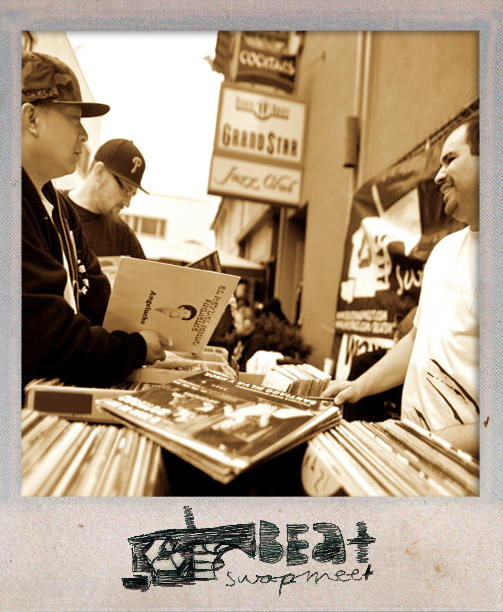 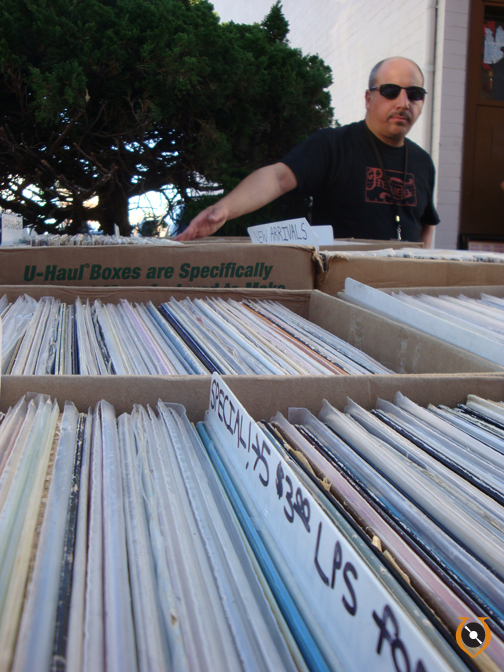 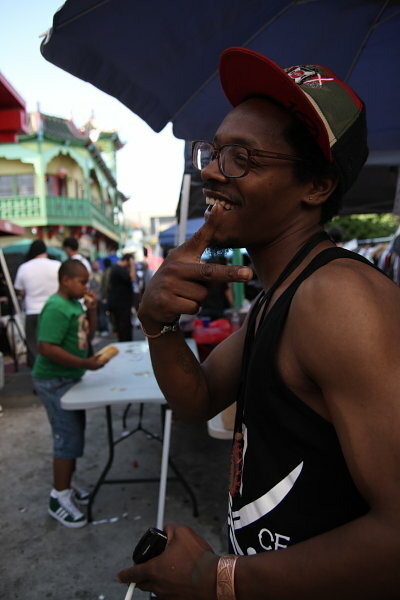 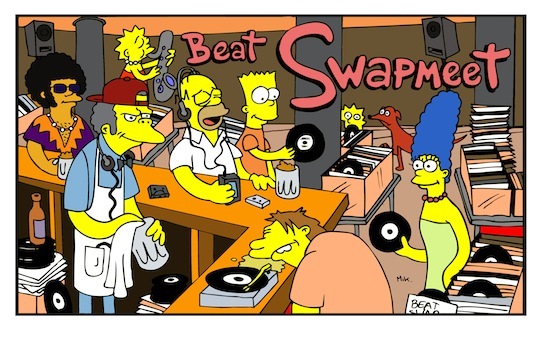 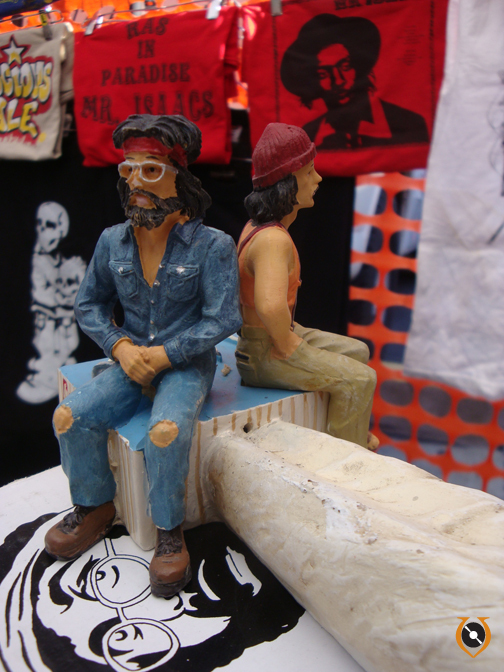 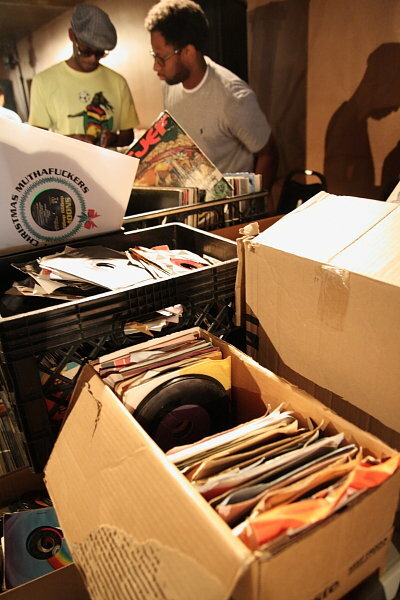 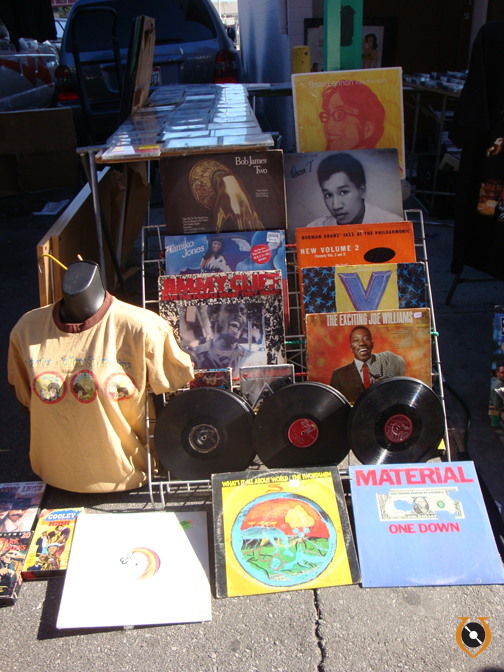 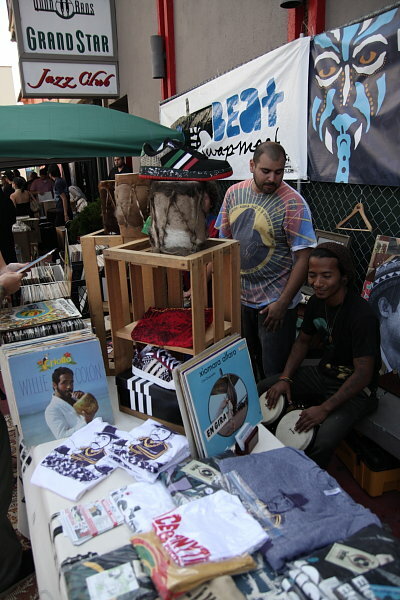 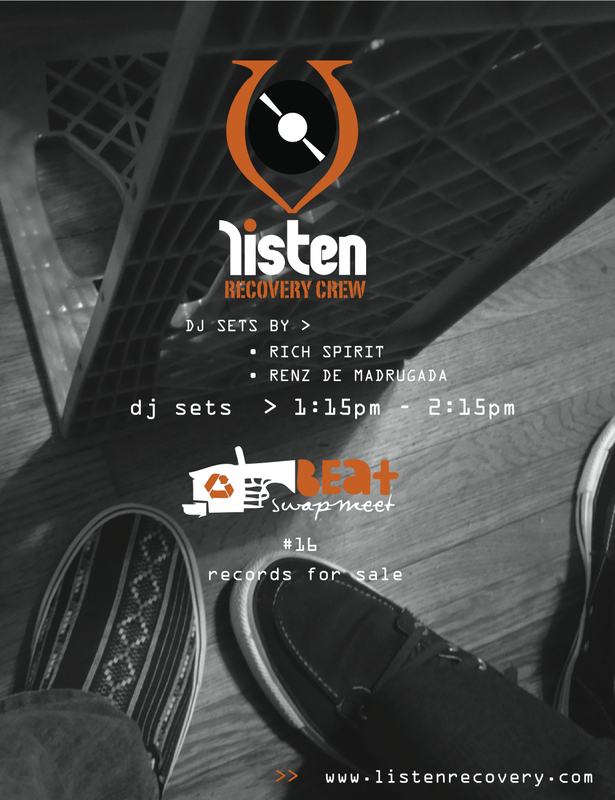 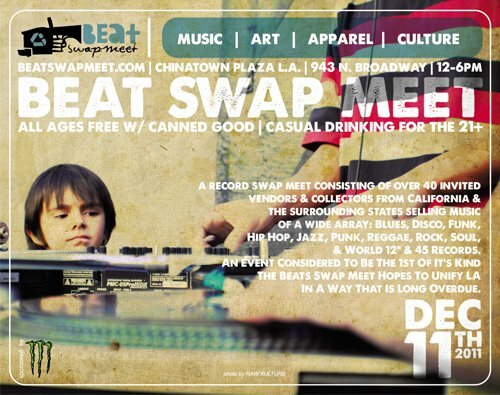 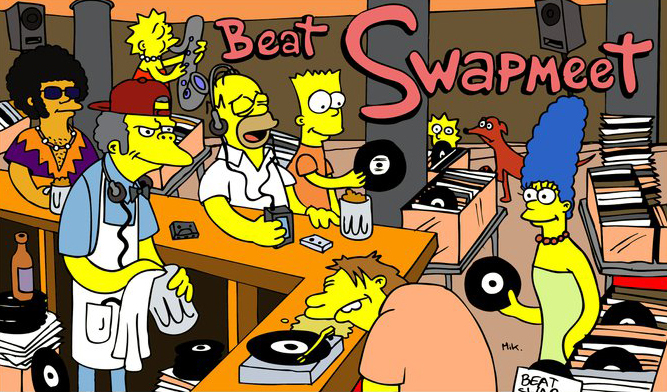 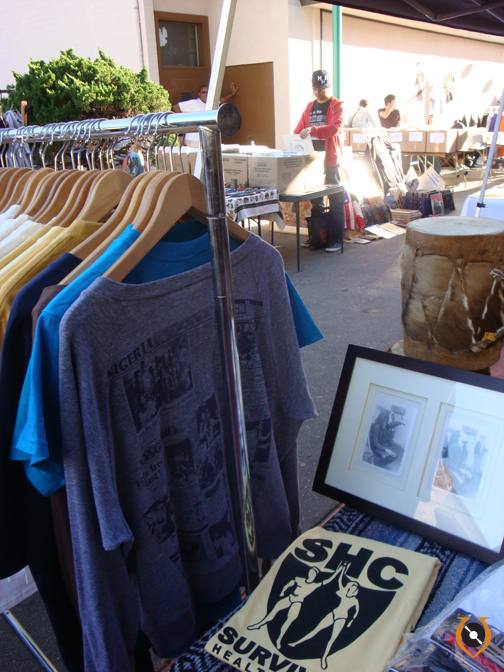 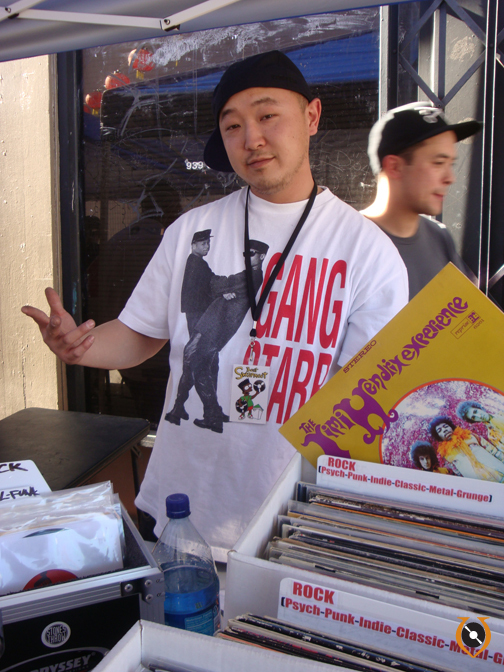 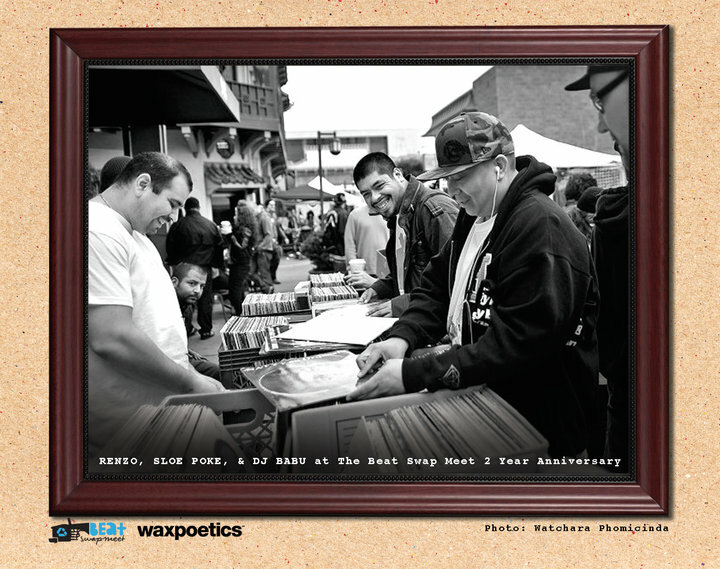 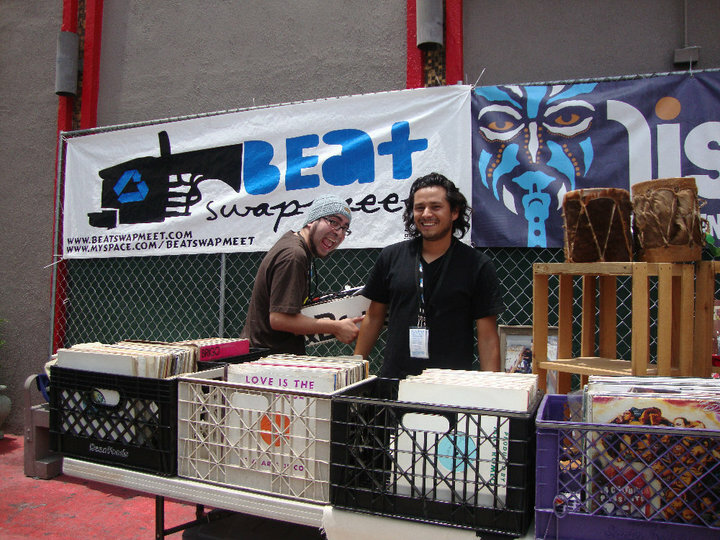 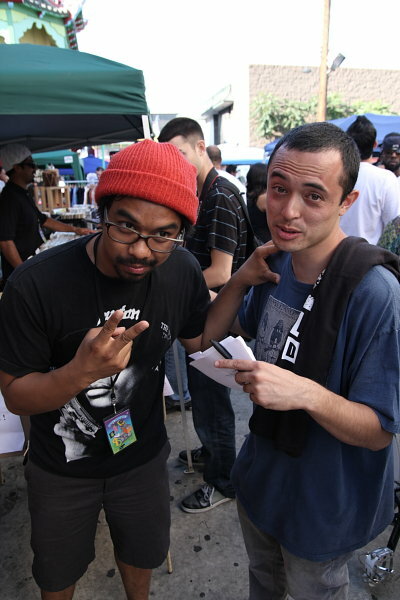 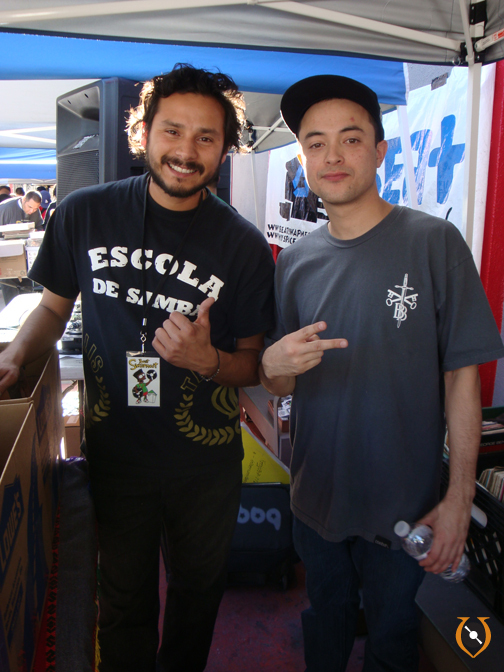 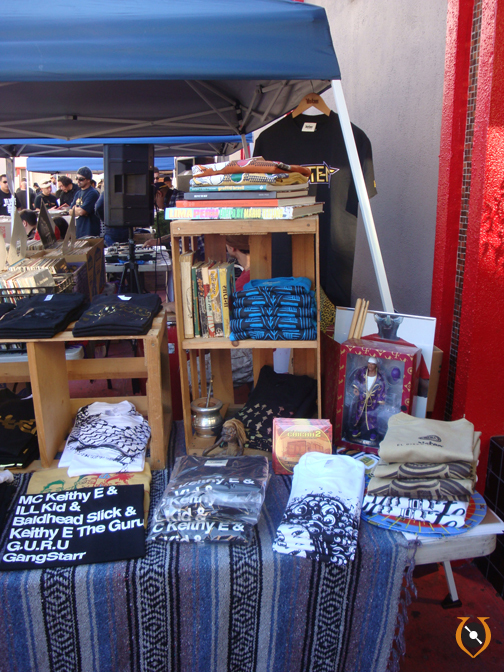 Beat Swap Meet is a one of a kind Record Swapmeet that takes place every 3 months in Downtown Los Angeles. 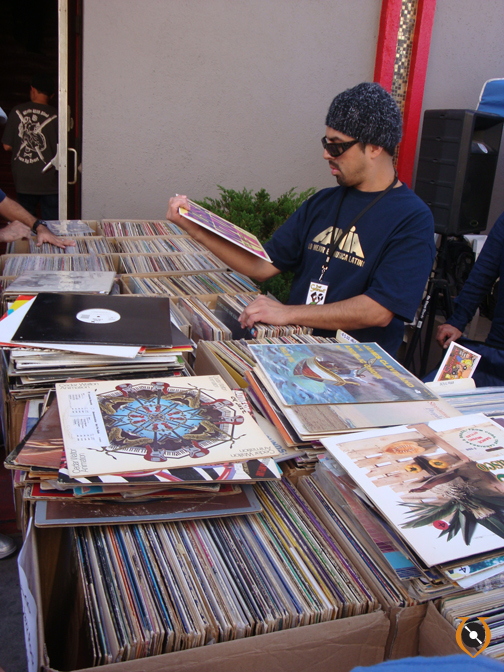 The gathering consists of over 30 invited vendors & collectors from California and the surrounding states selling music of a wide array: Blues, Disco, Funk, Hip Hop, Jazz, Punk, Reggae, Rock, Latin, Soul, & World 12″ & 45 Records.